Our Management of proficient website developers & experienced digital marketing specialists use latest technologies and proven strategies to create user engaging business websites and promote them to enhance customer reach. Our website development services are on the cutting edge of today’s technologies. Our Web developers are versed in all Web technologies such as WordPress, PHP, DOT NET. 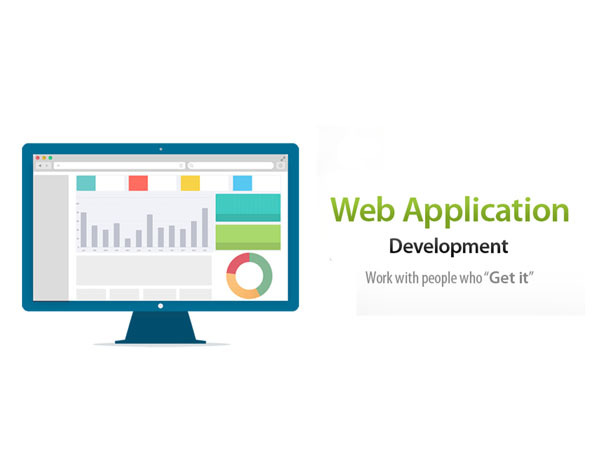 We even custom develop websites and web applications in NodeJS, .NET. Our technical wizards mix a potent combination of nerd learning, geek fest participation, spock-like technical brainstorm sessions, and endless hours watching online tech conferences and listening to propeller head podcasts. Are these guys geeks? You bet they are! Since 2005, SB CREATION has enjoyed coding over 600 Websites from e-commerce, b2c, b2b, non-profit, to social networks. The first immediate thing a consumer reaches out to one hearing about the product or service is its website in the search engine result. But what if consumers just hear all the good things about your business but have nowhere to see through it, experience your offerings or reach you? That is one of the risks you take by not having a website for your business. We’ll build a website that works everywhere. We take all your amazing products or services and build an optimized website so that your audience can view it seamlessly across multiple interfaces. Our service makes certain the layouts, visuals, content and designs get auto-adjusted from the desktop to a handheld without any picture alteration, loss in resolution or continuity. First impressions matter and we're here to make them count for you. 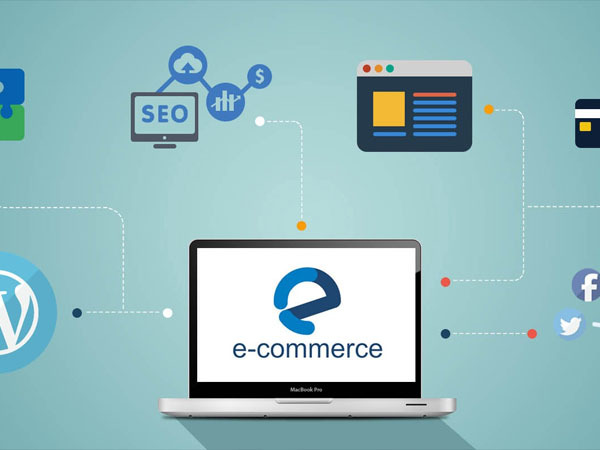 With more and more audiences shifting from brick and mortar to the click of a finger for their daily needs to luxury goods, it’s comes as no surprise that that e-commerce business has mushroomed into our lives. Online retail sales in India show a revenue amount of 3.8 Billion US dollars in 2009 to 38 Billion US dollars in 2016 and digital buyer penetration from 30.3% of internet users in 2014 to a projected 70.7% in 2020. Isn’t it time your business switches to where the crowd is? In quis scelerisque velit. Proin pellentesque neque ut scelerisque dapibus. Praesent elementum feugiat dignissim. Nunc placerat mi id nisi interdum mollis.Proin pellentesque neque ut scelerisque dapibus. Praesent elementum feugiat dignissim. Nunc placerat mi id nisi interdum mollis nunc placerat. Our web design rates are very reasonable as compared to our quality of work. 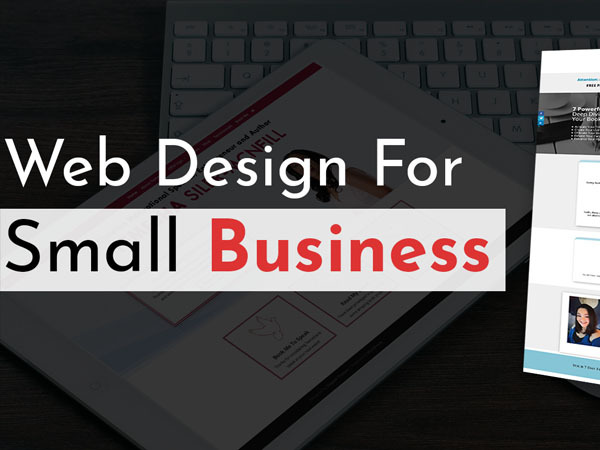 Know more about our website design services. 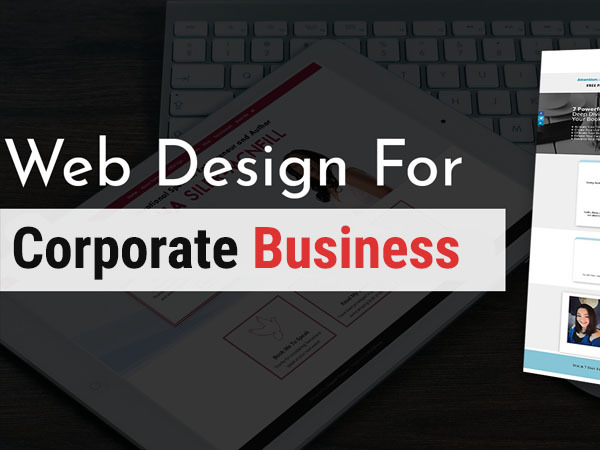 Talk to our sales executive @ +91-9163961591 for your custom website design requirement.